The neighborhood has no above-ground telephone or power poles and 2/3rds of the area is forest. 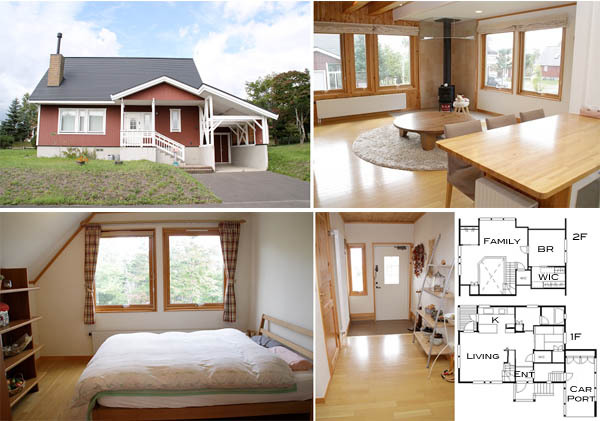 A house and land can be purchased for as little as 17.8 million Yen (230,000 USD). As of 2005, the town had 556 residents. 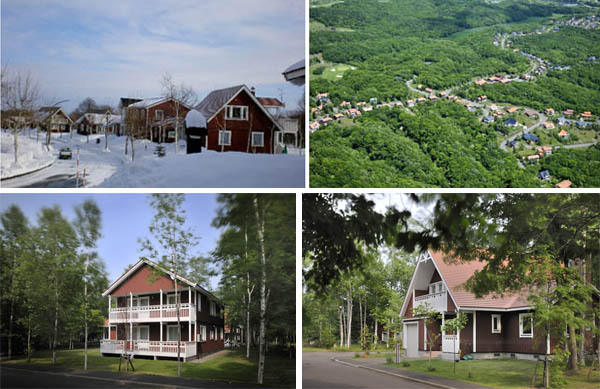 It is less than 30 km from the center of Sapporo City and 70km from the New Chitose Airport. The International Airport has direct flights to and from Shanghai, Beijing, Seoul, Taipei and Hong Kong, with round-trip tickets from as little as $440 out of Shanghai. 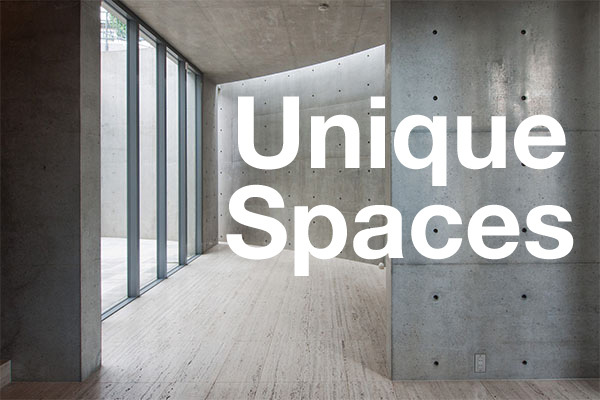 There are several homes for sale on the secondary market, and there are also vacant blocks of freehold land available. 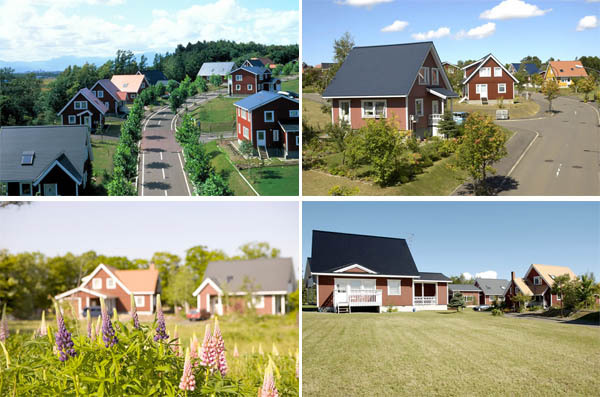 When building a new house in this neighbourhood, the house must be designed by the developer – Sweden House. 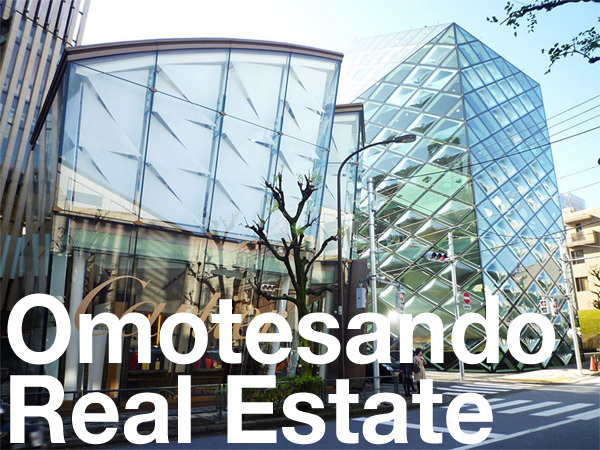 Blocks of land in the new West area range in size from 400 ~ 1079 sqm and are priced between 11.8 ~ 31 million Yen, with the majority of the land sites priced around 14 million Yen (180,000 USD). Building regulations apply such as a maximum height of 10m, and no building within 3m of the footpath and within 4m from the boundary. 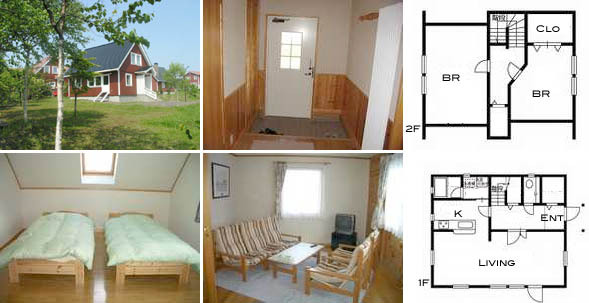 You can also rent a holiday house for 2 weeks to a month. 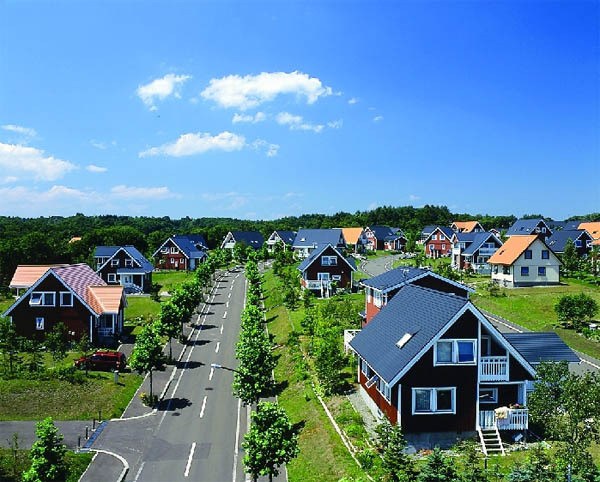 The houses are fully furnished and have internet access.